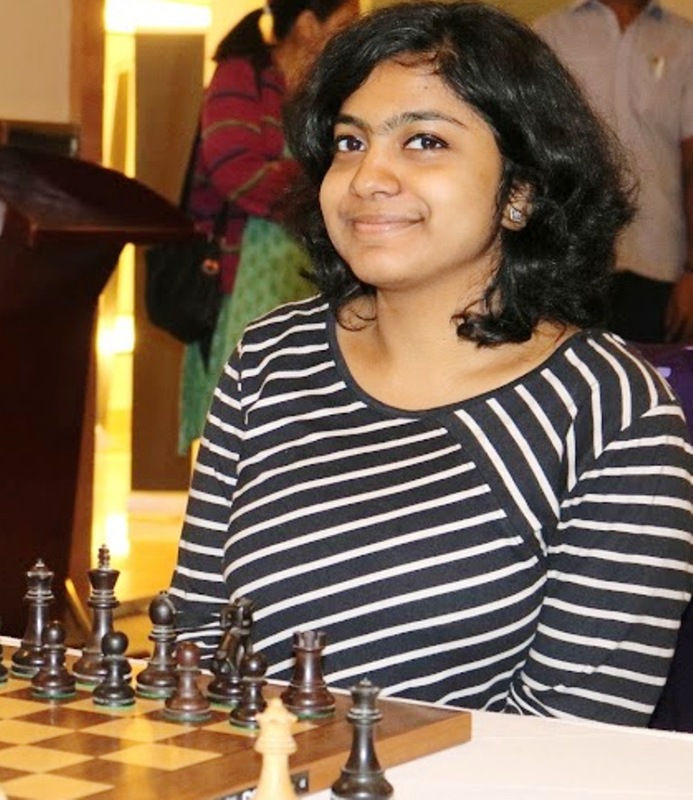 Chennai based Woman International Master Michelle Catherina moved into shared lead with 3.0 points after the fourth round of the Velammal AICF Woman Grandmaster Round Robin Chess tournament 2019 held at Hotel Abu Sarovar Portico, Chennai here today. 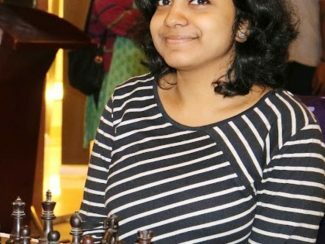 Michelle scored over fellow Indian Varshini V in a Ruy Lopez game that lasted 40 moves. The two passed pawns on the queen side turned the game favour of Michelle in a queen and rook ending game. Sharing the lead with Michelle at 3.0 points were top seed International Master Munguntuul Batkhuyag of Mongolia and Woman Grandmaster Babiy Olga of Ukraine. Half a point behind at 2.5 points were Divya Deshmukh, Aakanksha Hagawane (both India) and Osmak Iulija (Ukraine). 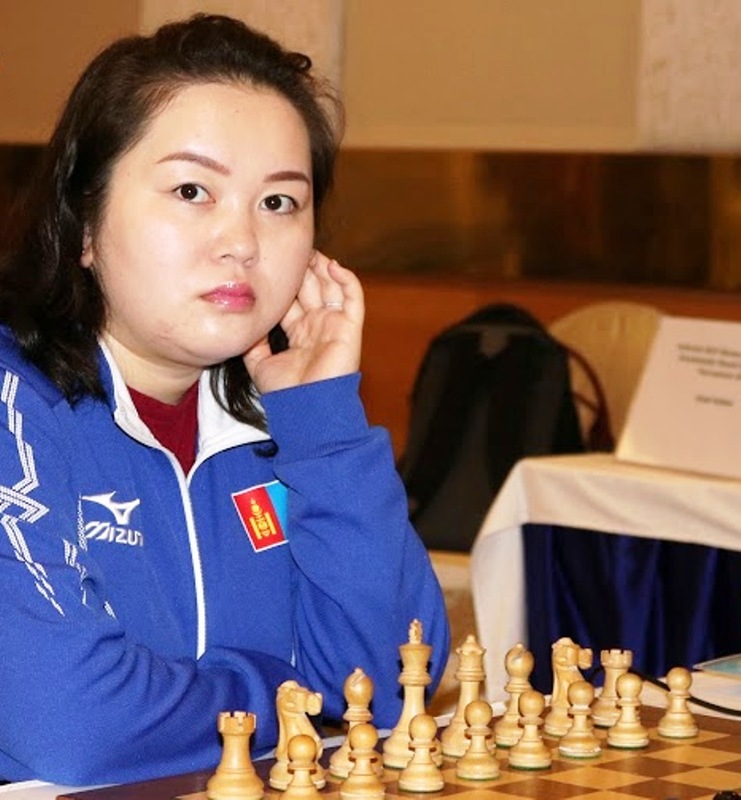 Overnight leader Olga went down to Mongolian Woman Grandmaster Uuriintuya Uurtsaikh. In a complicated Sicilian game, Olga fell for a middle game combination losing her piece and the game in 34 moves. 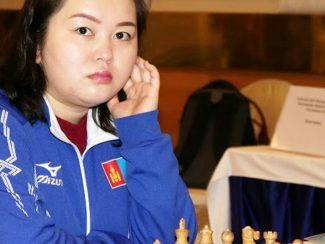 Nagpur girl Divya Deshmukh went down to top seed IM Munguntuul Batkhuyag of Mongolia, still managed to remain half a point behind the leaders. The Sicilian game saw Munguntuul sacrifice a piece for three pawns to wrest the initiative from the Indian. To reduce the pressure, Divya gave back the piece nurturing the resultant position to a rook and pawn ending. The pawn deficit could not be matched, as Munguntuul converted the ending comfortably to wrap the game in 59 moves. The 7.5 lakhs prize money tournament in this Velammal – AICF event concludes on Monday 4th February, 2019.